When you think of early America, picture Beacon Hill—one of the oldest neighborhoods in Boston that’s about as New England as it gets. 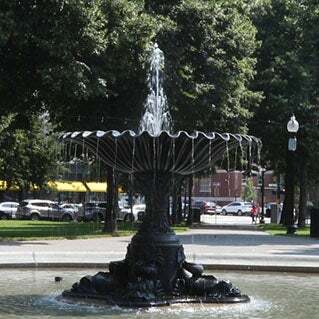 Dating all the way back to the 17th century, Beacon Hill has evolved into a historic cluster of town houses, gaslights, and brick sidewalks, all enclosed by the Boston Common and Charles River, and only steps from downtown and the North End. 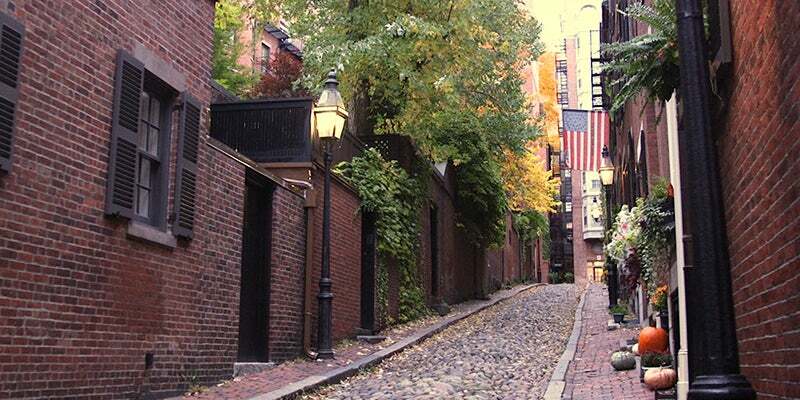 Throughout Beacon Hill’s steep streets, hidden alley ways, and uneven cobblestones are plenty of sights to see, places to eat, and historic landmarks to discover. Watch the video below to take a tour of all the highlights this neighborhood has to offer and scroll down for more details, as well as more information on how to turn Beacon Hill into your new home. At the top of the hill, just past the Boston Common and practically across the street from the State House, sits one of the oldest museums in the country. 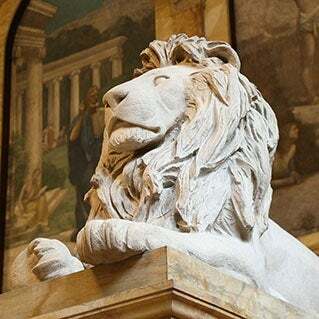 If you’re looking for a quiet place to study, a contemplative place to think, or just a historic place to reflect on the accomplishments of scholars past, the luminous halls of the Athenaeum should be at the top of your bucket list. Charles Street sits at the base of the hill and acts as Beacon Hill’s Main Street, offering residents and passersby a place shop, grab a coffee, pick fresh produce, and more. Among the storefronts along the street you’ll find Blackstones, a gift shop with cute trinkets and souvenirs, and Savenors, an iconic butcher shop and market that was a favorite destination of renowned chef and TV personality Julia Child. Originally built in 1805 as a religious refuge for African American Bostonians to worship without discrimination, the African Meeting House is now a National Historic Monument. Inside you’ll find a large room formally used for church services full of rounded wooden pews and a raised altar where pastors past would lead services. Step inside to take a step back in time. 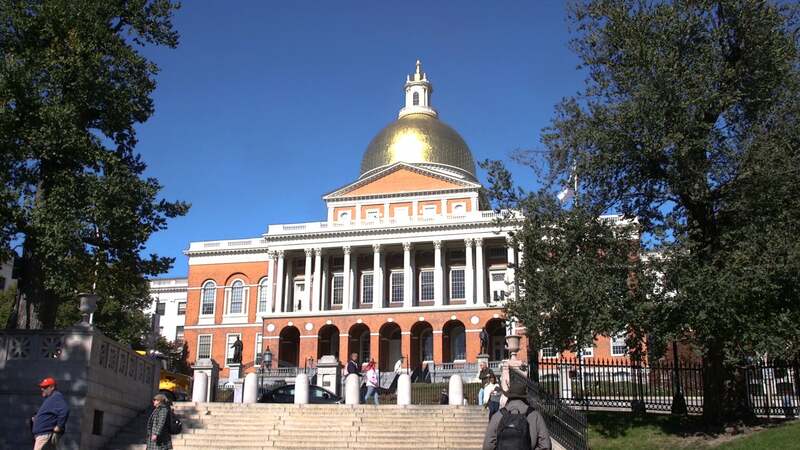 At the top of the hill sits the Massachusetts State House, a gilded building visible from far and wide that overlooks the Boston Common and oversees the policies and practices of the Commonwealth. Formally the Charles Street jail, the Liberty Hotel now sentences guests to a night out or overnight stay unlike any other. 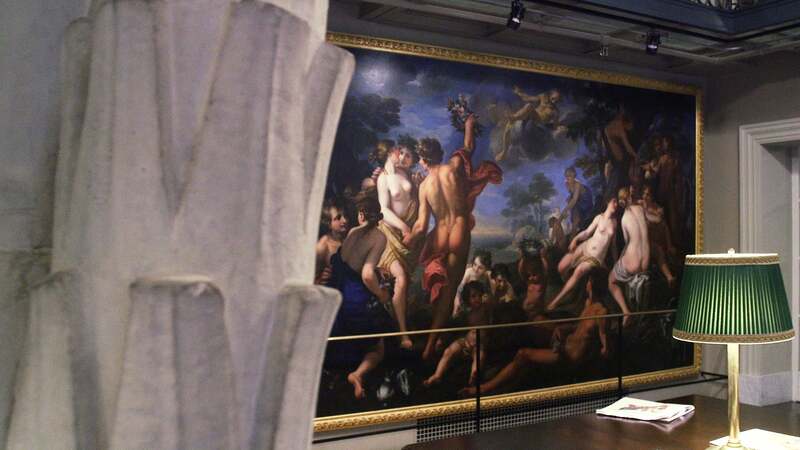 The hotel’s decor, restaurants, and cocktail lounges utilize its past life to staggering effect, incorporating cell blocks, barred windows, and even celebrity head shots into its decor. Grab a drink at Alibi, a nice meal at Clink, or lounge in the two story lobby and take in all the details over appetizers. In a city full of medical institutions, Massachusetts General Hospital stands out as the most famous research hospital in the country. 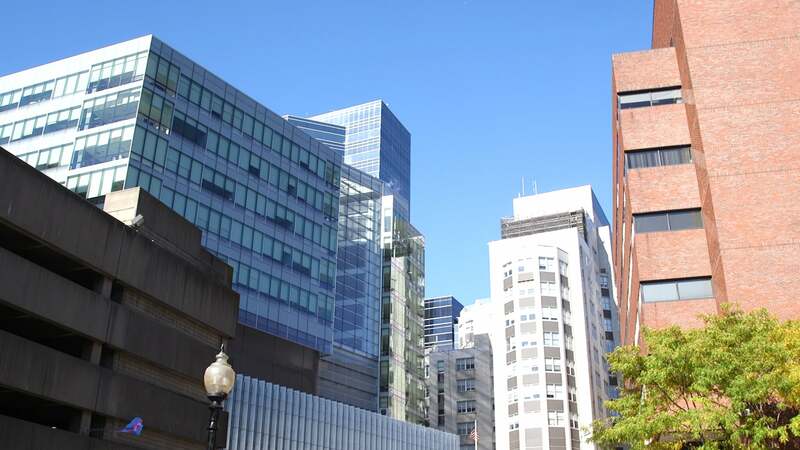 Abutting the street of Beacon Hill, Mass General is where the most groundbreaking advancements in modern medicine happen in the oldest section of America’s oldest city.